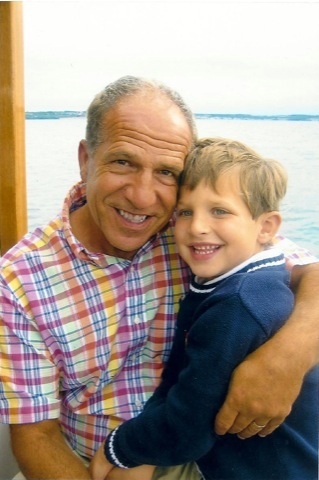 Despite yesterday being Father’s Day, I chose to write about my Father today. I also, with his permission, added a blog written by my father. My father is the most amazing person. He is the best husband, father, grandparent, and friend on earth. He lives every day with a smile on his face and brings happiness to everyone he meets. I am so blessed to have him as my dad. When my father was 11 years old, his father passed away. I am very sad that I never was able to meet my grandfather. I think losing his father at such a young age made my father realize that loving and being there for your family is the most important thing in life. Right after his father passed my dad went to work after school every day to help my grandmother pay for things. When he was 18 years old, my father married my mom, and they started our family. Growing up, my dad was always there for us. He attended every after school function or sporting event we had. He coached my brothers’ football teams and my softball team. He always made time for us…ALWAYS. My dad has been there for me my entire life through everything–good times and bad. I never realized it or appreciated all this until I got older. Today I have to say, my dad (besides my husband) is my best friend. The other night I stayed up late and Rainman came on. I found myself comparing the movie to the first time I watched it in 1989 to now. Back then, as my wife and I left the theater, we were laughing at how the slightest change in Raymond’s routine would result in him humming and rocking back and forth. We were surprised when he went into a rage and when he started hitting himself in the airport out of fear of getting on an airplane. We also felt bad for his brother, Charlie, and the frustration he went through. Before seeing the movie we had never heard of autism. After that night we never gave autism a second thought. Watching the movie now 25 years later, on some level I could relate to everything that Charlie was going through with his brother. I now had two completely different perspectives about this movie. Today, autism is part of our lives. Having raised three healthy children and having two healthy grandchildren, I realized how lucky I am. I always donated to St. Jude’s because I felt God had blessed me with healthy kids, and this was my way of thanking him. 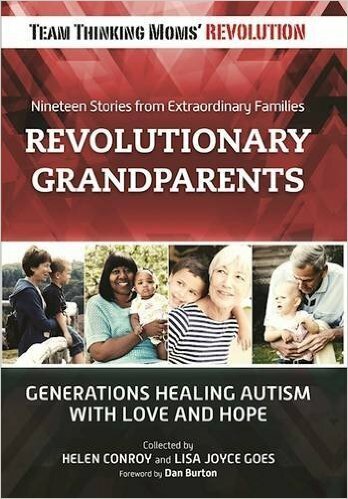 Then, I heard the diagnosis of autism for my third grandchild. It seemed like a nightmare, and then reality sets in, and I thought what can I do fix, heal, or reverse this. As a father I have always been able to fix every problem or at least put a band aide on it. Now I was at a standstill. I could not fix this. 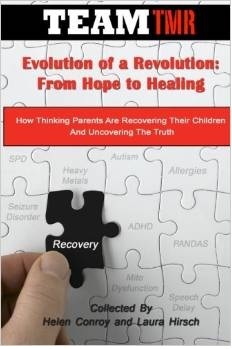 As a father the hurt I felt to see my daughter (my child) in pain and struggling, along with the hurt of what has happened to my grandson, it was devastating. It is heartbreaking. Why did this happen? It was not suppose to happen. My grandson means the world to me. He has those big blue eyes, curly hair and a smile that captures my heart. As soon as he could walk he was fascinated with playing soccer. He would kick and dribble the ball around with his little feet, and I thought for sure he is going to be a soccer pro. We would play out in the yard for hours. Autism was not there. Today my grandson is a great blessing and lights up our faces whenever we see him. For the past 8 1/2 years we spend countless hours together and for the past 2 years, we spend every weekend together. Next to my wife he is my sidekick. We spend every Saturday and Sunday at Jeeper playing the video games and videoing the roller coaster yelling to all the people, “Hold on tight, here we go.” He reminds me of a movie director. We also make many trips to the library and the book stores. We go shopping for toys, play hide n seek, go for walks, or just snuggle on the couch talking. On Sunday we take him home and about 3pm we return to our quiet home still riddled with finger prints, scattered papers of all of his writings, and we already miss that voice and the hugs and kisses that make our house a home again. We spend time with our grandson because we love him; we also do this so that our daughter and her husband can have a break and spend some time together. We see that they struggle with autism every day. We know how difficult it can be. Just giving the supplements alone and making certain food is time consuming. They don’t always show it, but we get it! If you don’t live with someone with autism I don’t think people understand it. My wife and I have traveled to many doctors appointments with our daughter and her husband. We sometimes get to listen to what the doctors say, and we understand the treatments (not entirely, but we try). Most of the time, we have our grandson so our daughter can talk with the doctor. Years ago, I remember many times I had to help my daughter hold my grandson down while kicking and screaming during blood draws. This is all not easy, and this is a part of autism people don’t see. I love my daughter, and I love my grandson. I would be there for them doing most of these things if autism was not in our lives. I hope someday my grandson is healthy and that the autism is no longer in our lives. But it is today, and my wife and I will continue to support and be there for our daughter and grandson. This is the role every grandparent should take. Thank you, dad…Happy Father’s Day, and I love you. For more blogs by Snap click here. 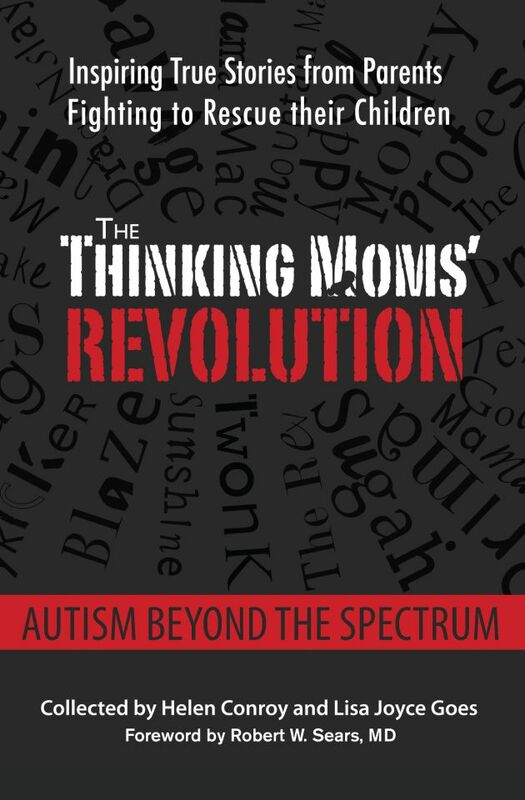 This entry was posted in Blogs by Thinking Moms' Revolution, Snap TMR and tagged autism, Dads, family, grandfather, grandparents, grandson, snap, special needs, The Thinking Moms Revolution, TMR. Bookmark the permalink. That movie was made in 1988 which coincides with the exact time when the vaccine schedule for babies was about to triple. Up until Rainman almost nobody was familiar with autism. So many times I’ve wondered if it was “predictive programming” because the people making these changes KNEW what the results of the new vaccine schedule could be. Was it in 1986 when they conveniently made it impossible to sue the vaccine makers ? Strange how the timing worked out so perfectly for the perpetrators of this tragedy. I copied and pasted the definition of predictive programming. Loved this. Absolutely loved this. I had to fight back the tears. He gets it. He really gets it and not many people do. How lucky all of you are to have each other! Simply wonderful! Brought tears to my eyes. What an exceptional dad/grandpa. I knew it b4 starting to read it, that painful lump in my throat. My Dad, while appears to support still “remembers polio”, bla bla bla says Charlie Browns teacher . Manufactured images of mass’ of children in iron lungs, oh how our populous was duped. Oh, how our populous continues to be duped. BIG sorrowful sigh. Thank you Snaps Dad. You da MAN. What a wonderful and loving father and grandfather. A beautiful blog…thank you for sharing 🙂 Nice to have such an inspirational story! Beautiful! Just beautiful. You have an awesome dad, Snap! That was so sweet! They are the most amazing grandparents! Love them! !